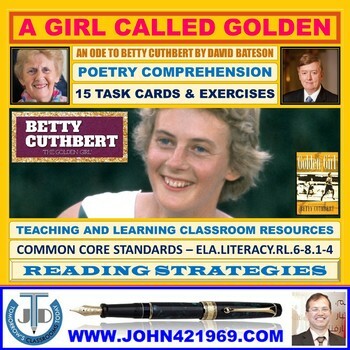 A set of 15 task cards and exercises on poetry comprehension – A Girl Called Golden by David Bateson. 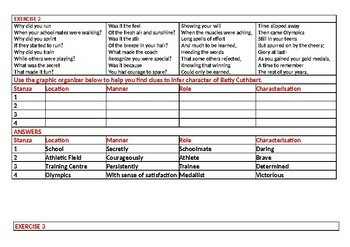 Analyse the poem to make a critical appreciation. 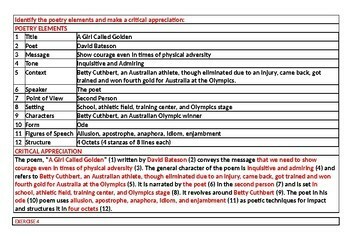 Identify the poetic devices and explain how they are used in the poem. 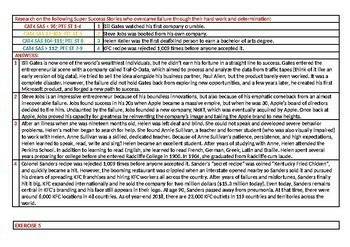 Annotate the lines of the poem with reference to context.